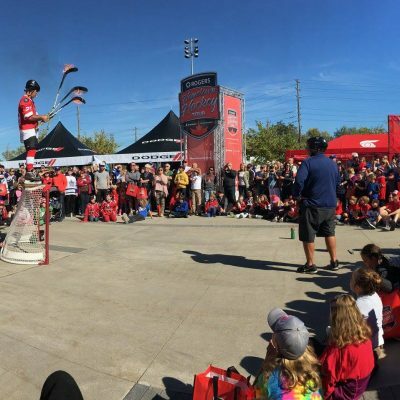 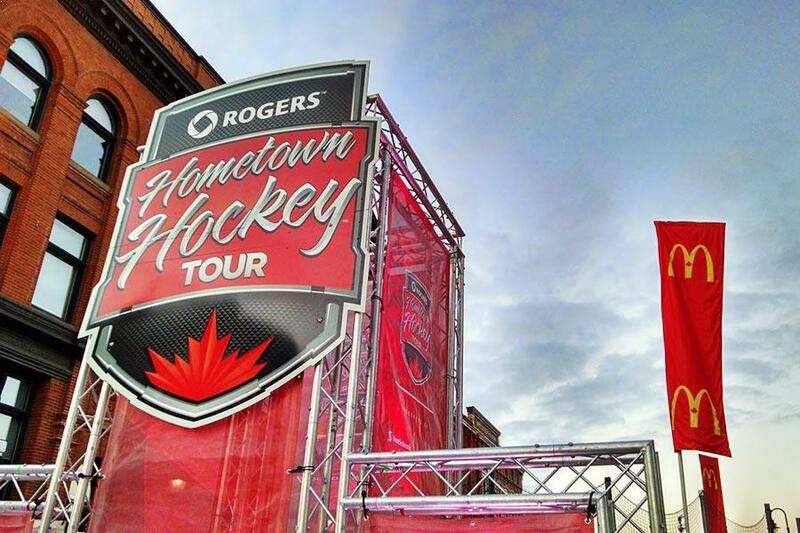 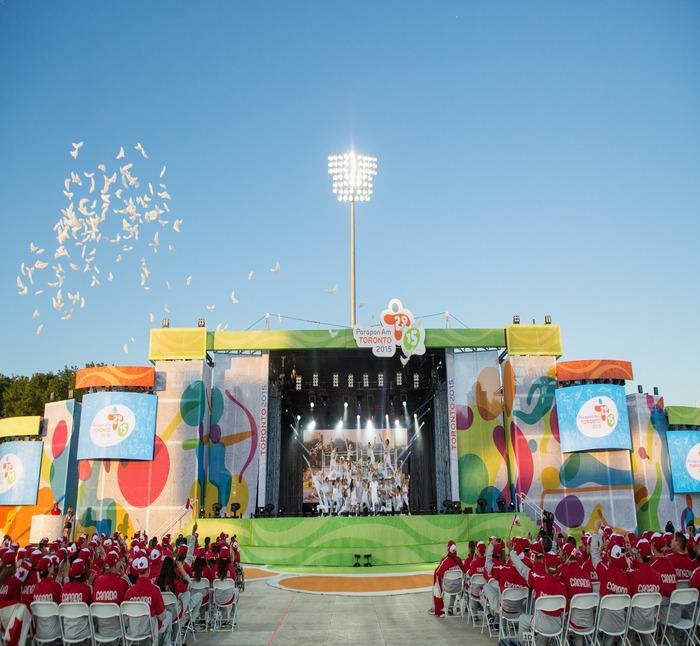 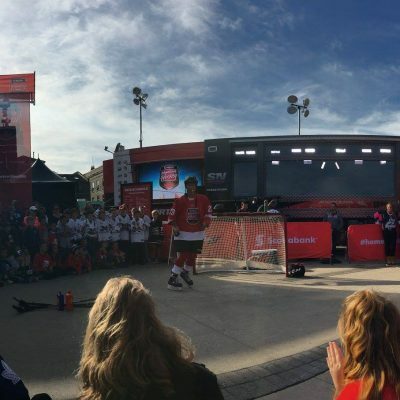 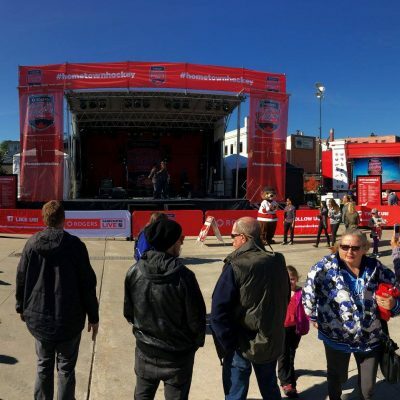 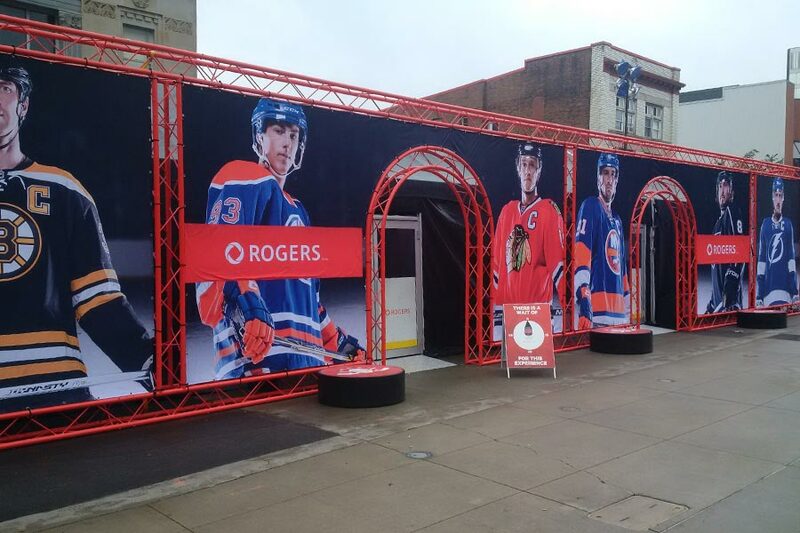 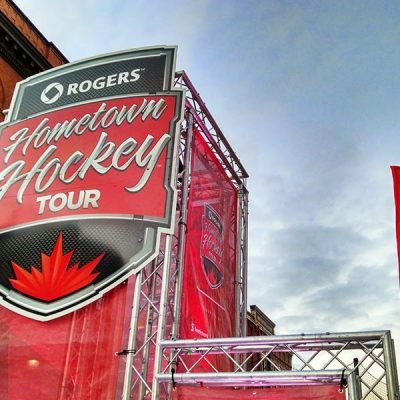 PNH Solutions helped maintain the momentum for the National Hockey League’s (NHL) season with the Rogers Hometown Hockey event. 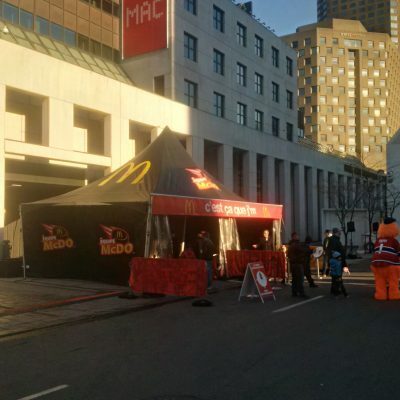 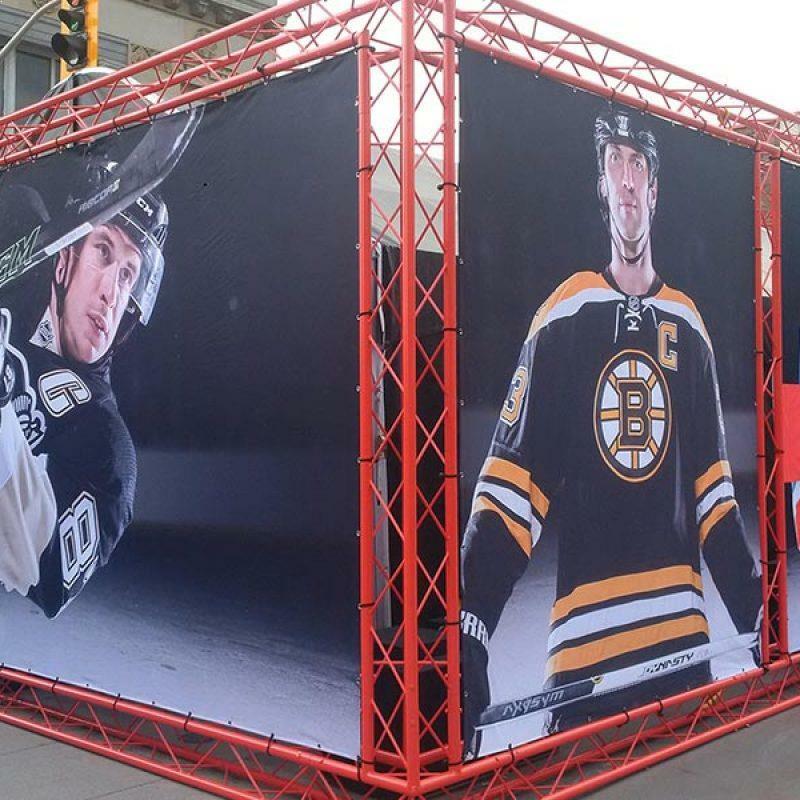 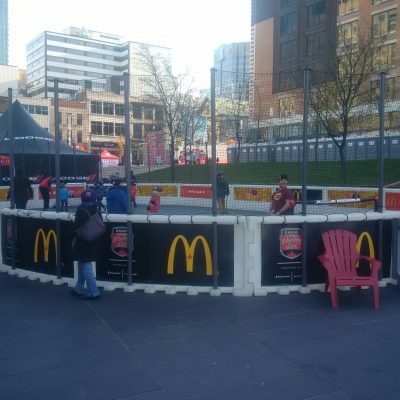 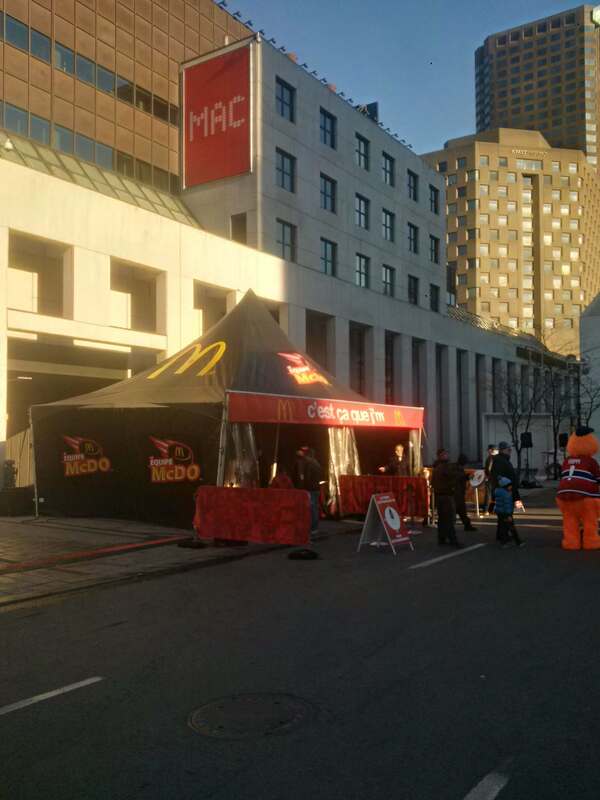 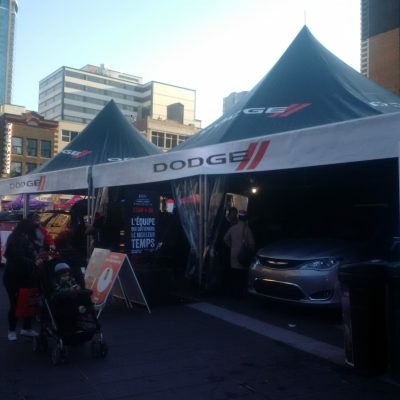 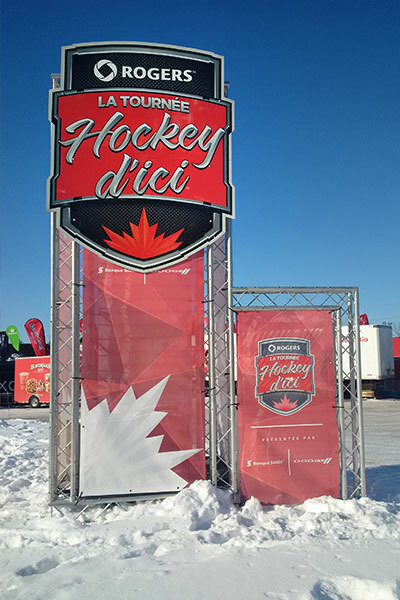 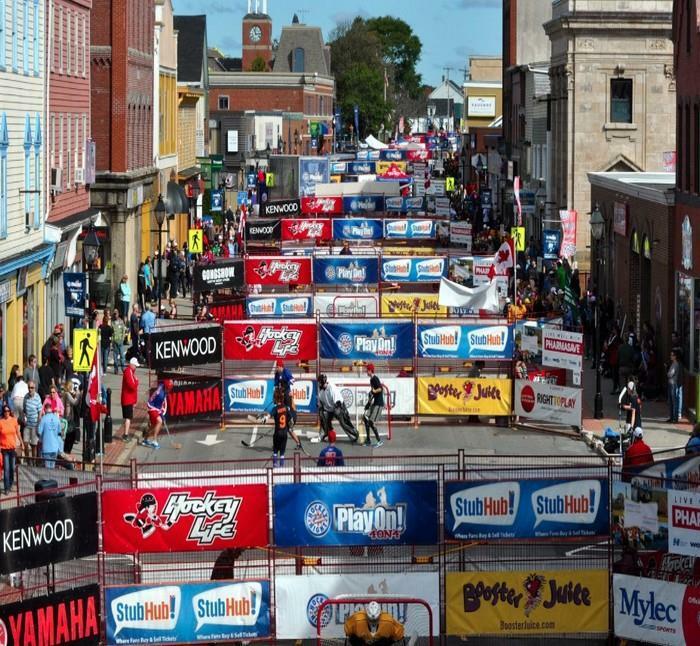 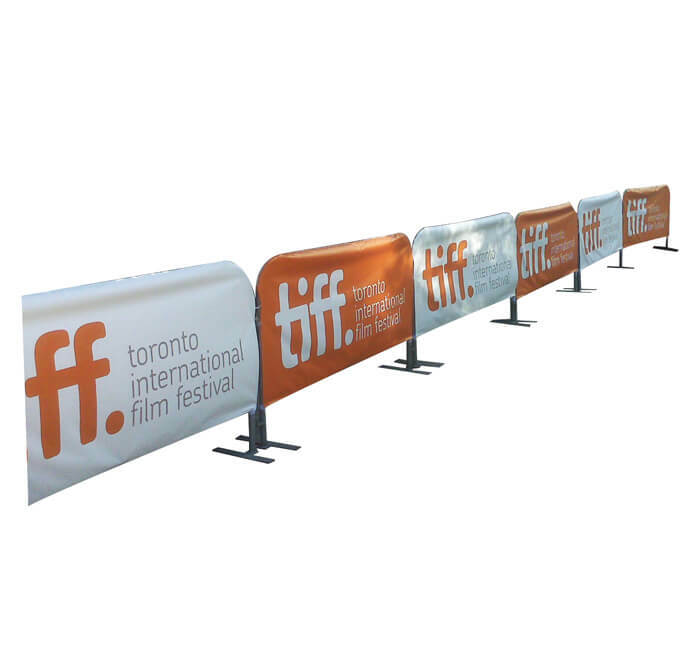 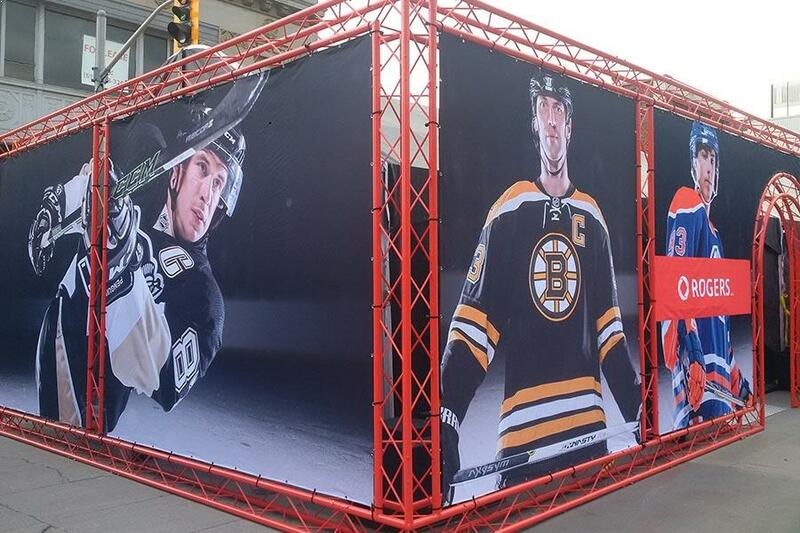 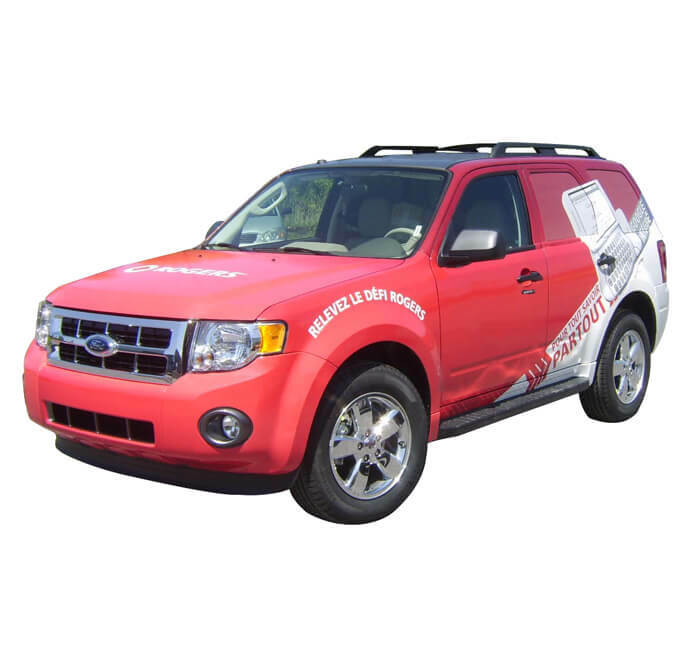 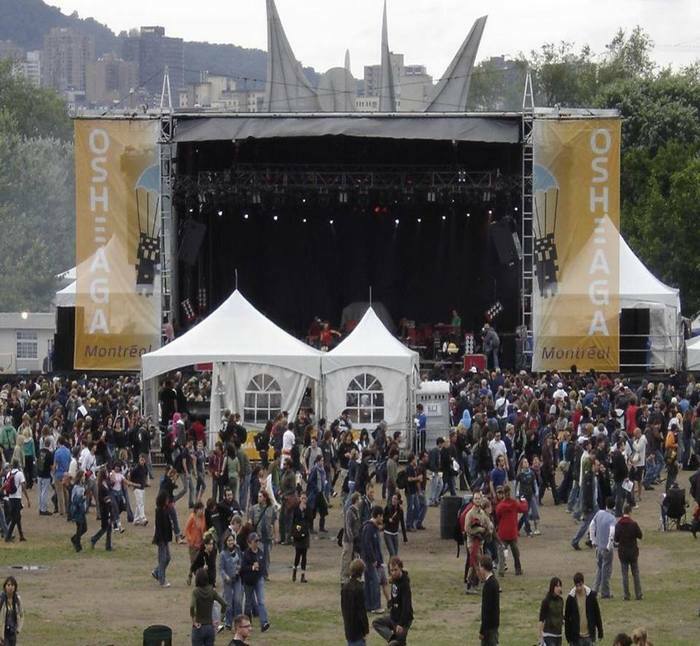 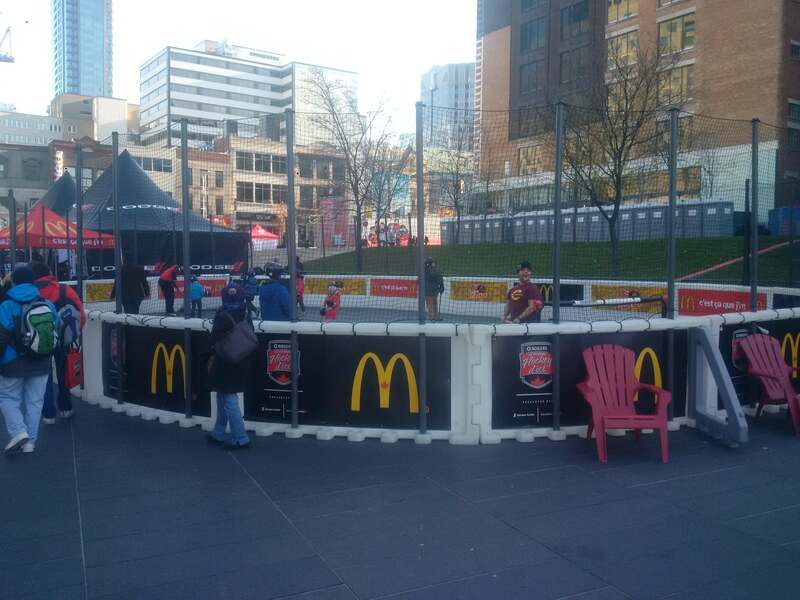 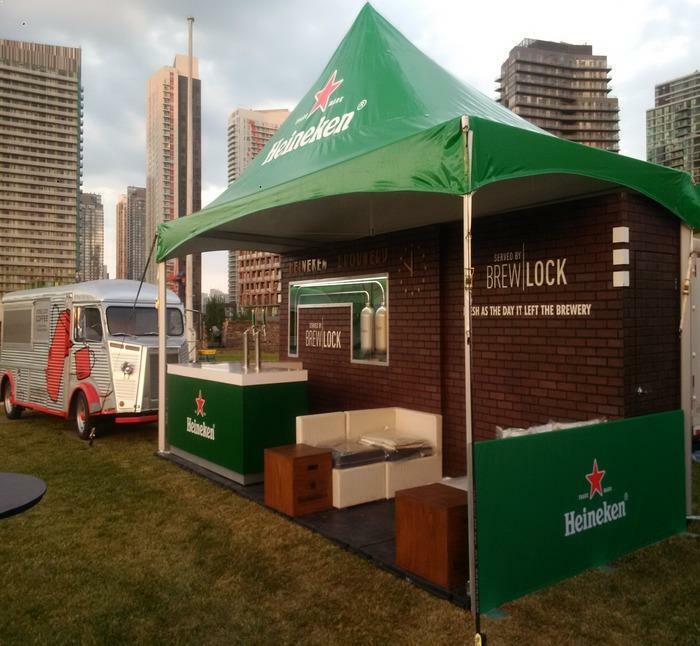 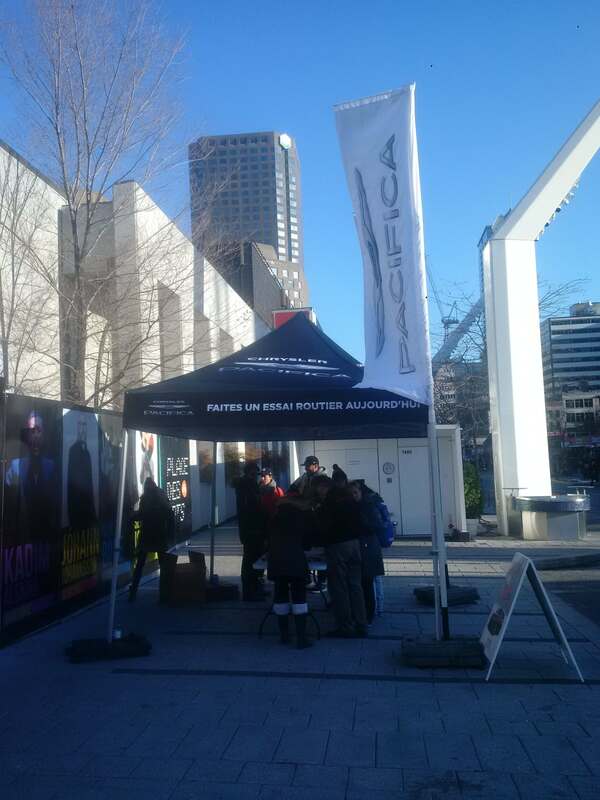 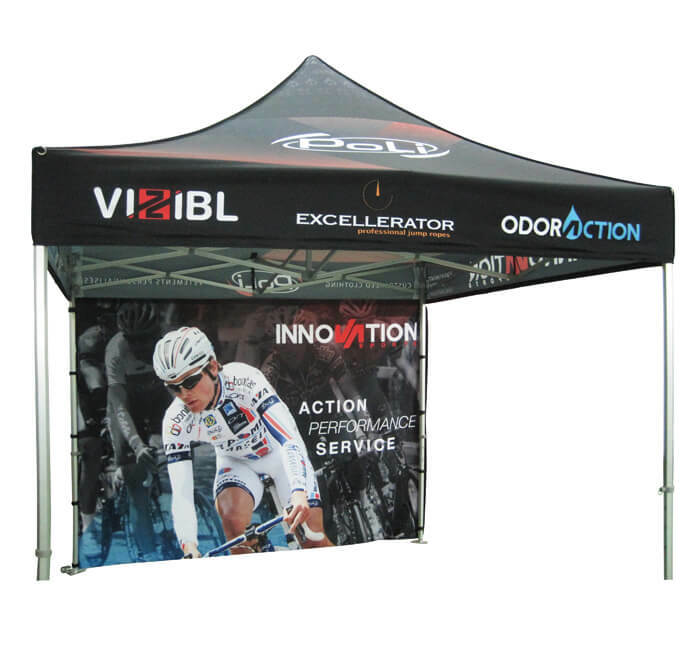 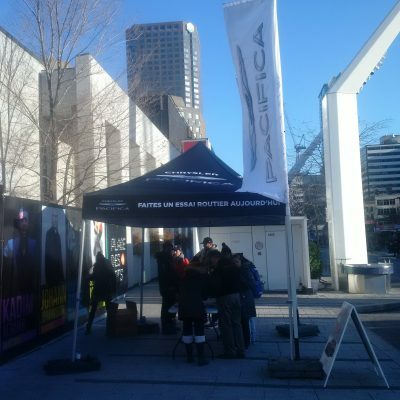 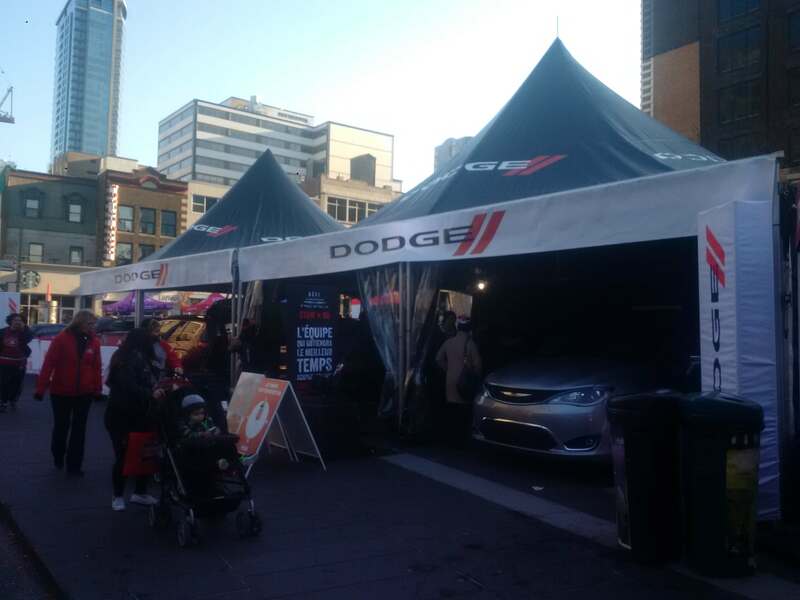 From the very beginning of the event, in 2014, PNH Solutions has helped keep the hockey spirit alive by promoting the event, with Fabric and Mesh Banners, Barricade Covers and Marquee and Nova Hex Tents, in 25 different Canadian cities every year. 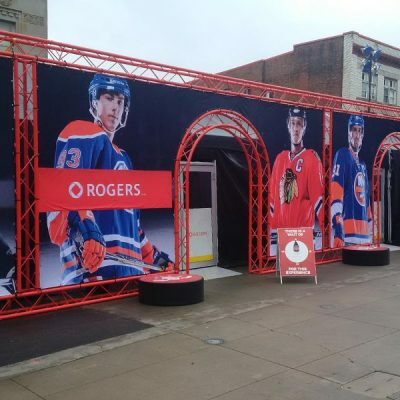 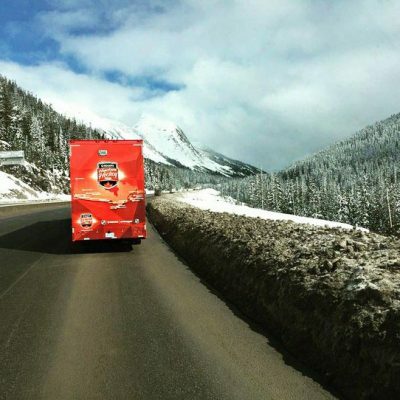 PNH has produced many custom items for the Rogers Hometown Hockey event, a project that continues to evolve, by getting bigger every year. 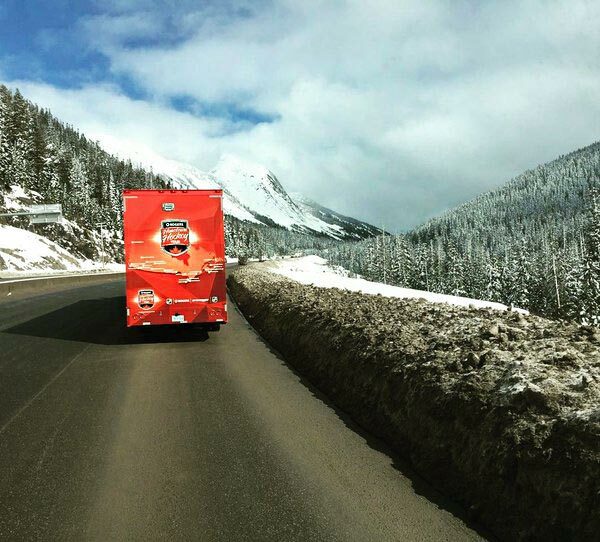 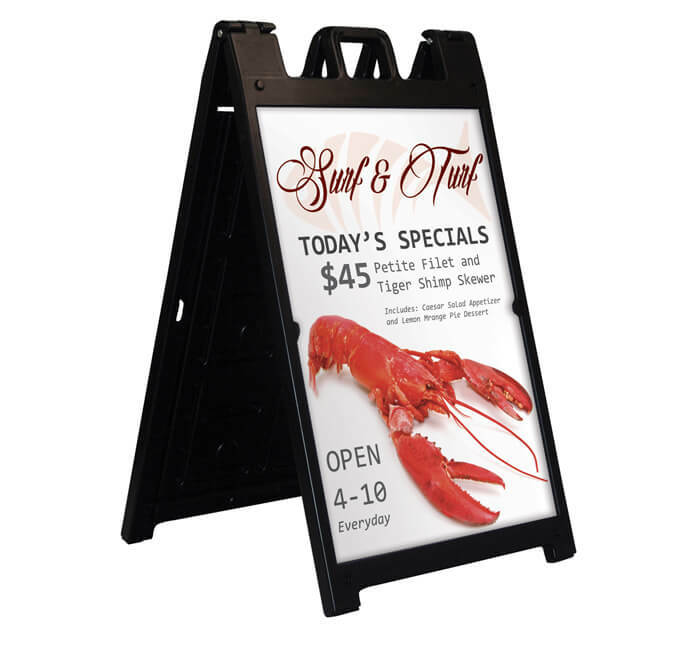 The PNH team is amazing; they go above and beyond each time, delivering top quality items that are produced in a very short time frame. 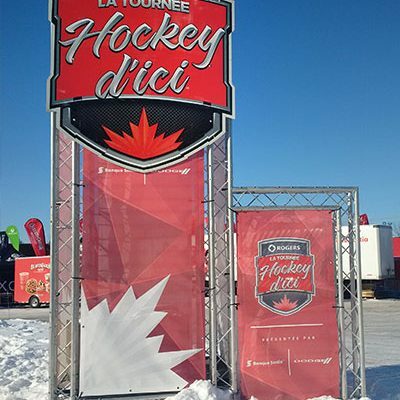 We look forward to working with them again next year.